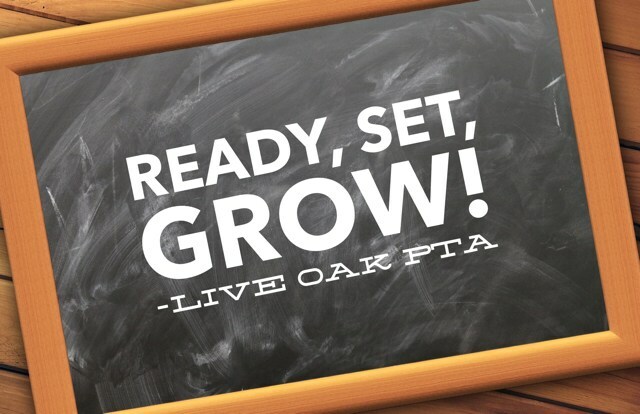 The Live Oak PTA is made up of parents, teachers and staff who are committed to enhancing the academic experience of all students through program development, community outreach, fundraising and volunteering. Additionally, the PTA recognizes the value of a safe and respectful school environment and actively promotes actions and events that create a school where all students and families belong. Order your Spirit Wear NOW! !